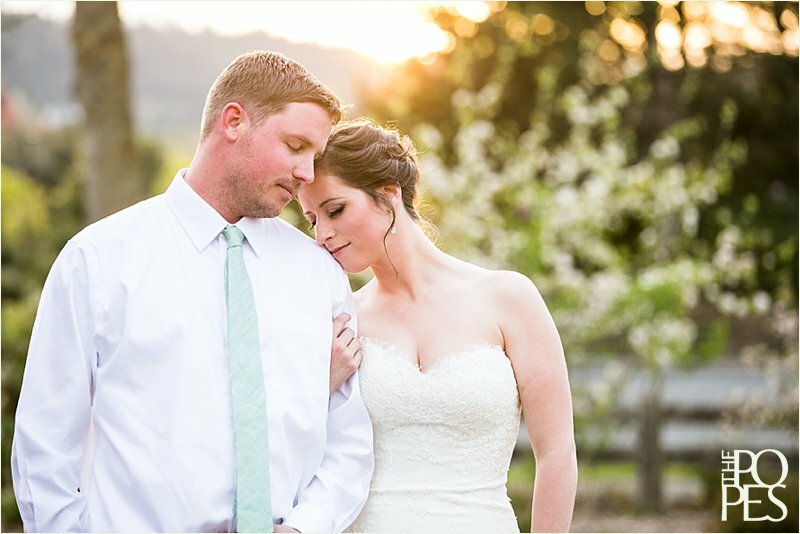 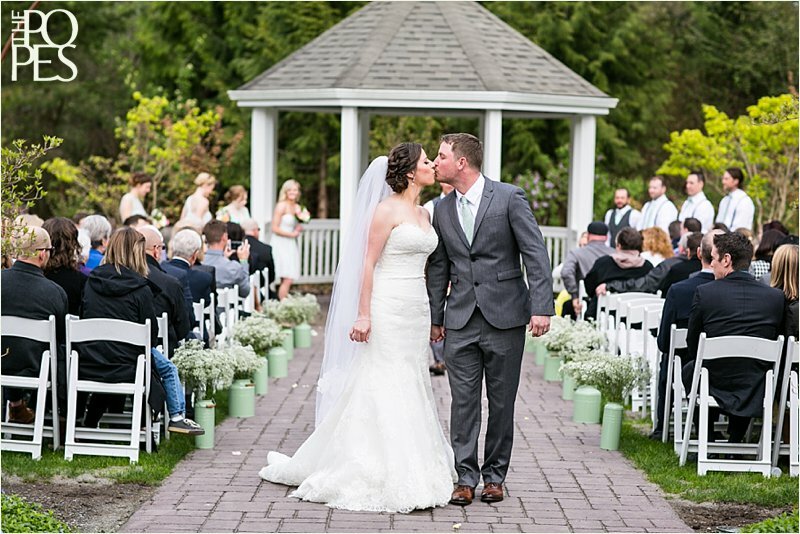 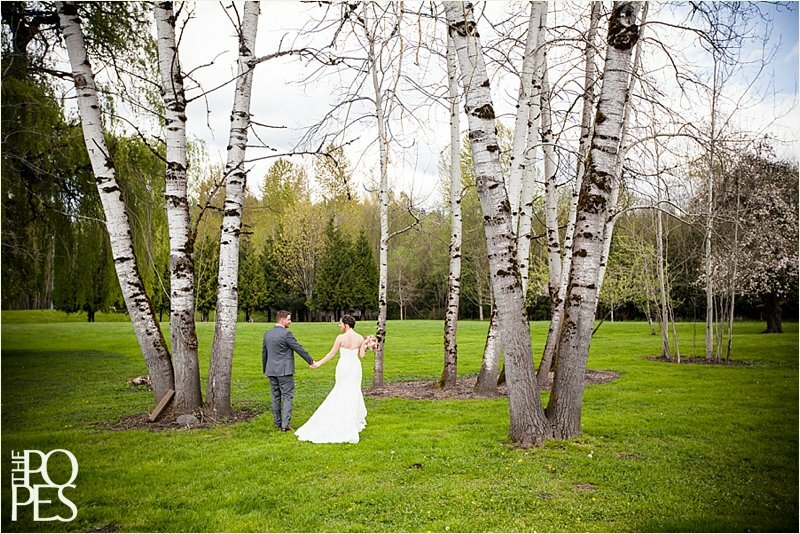 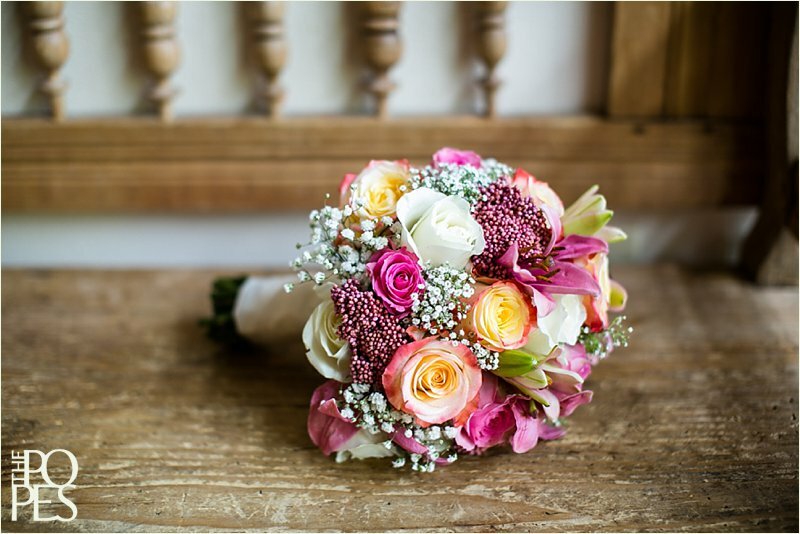 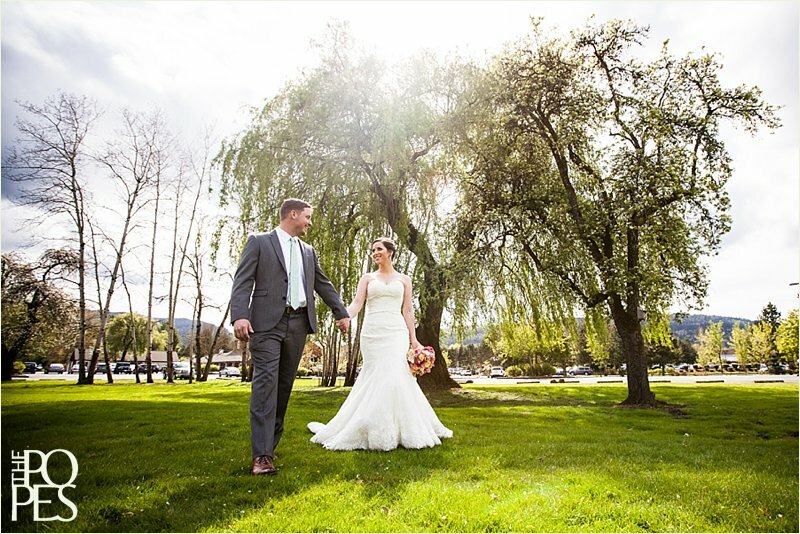 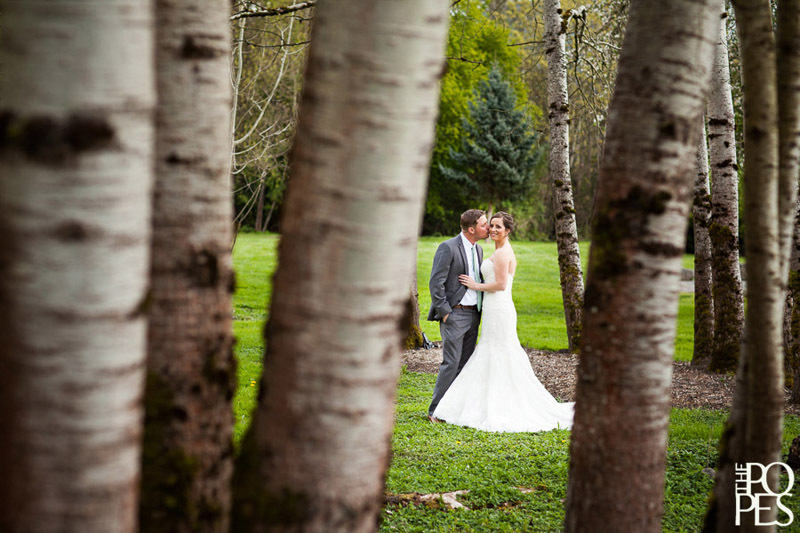 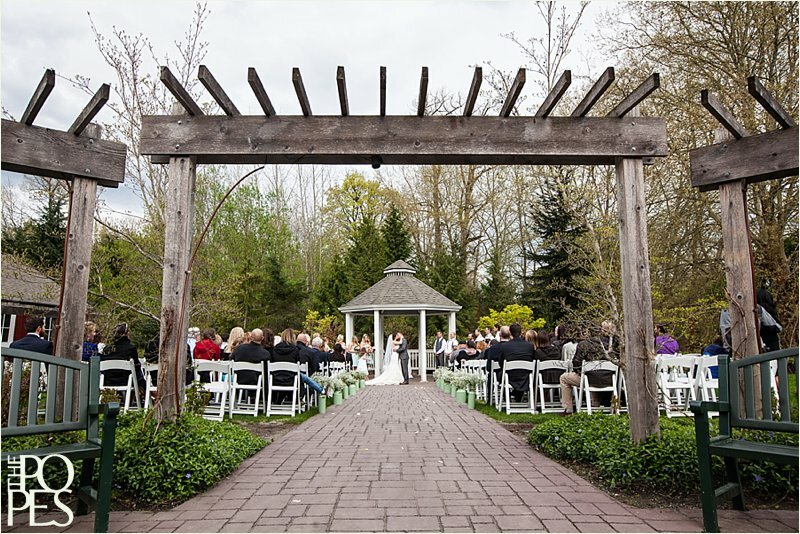 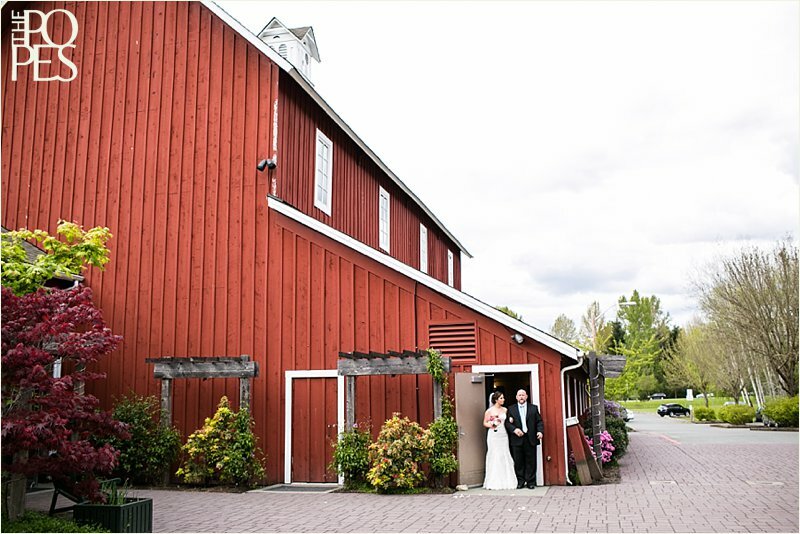 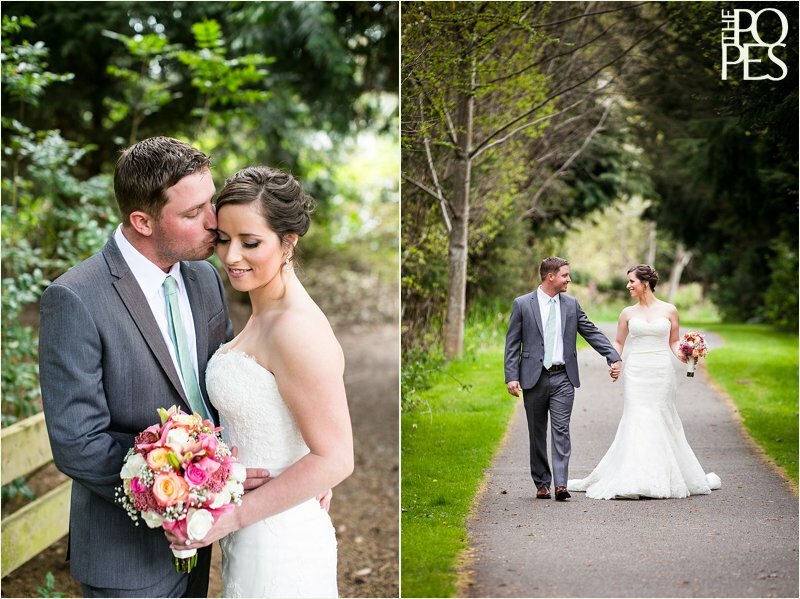 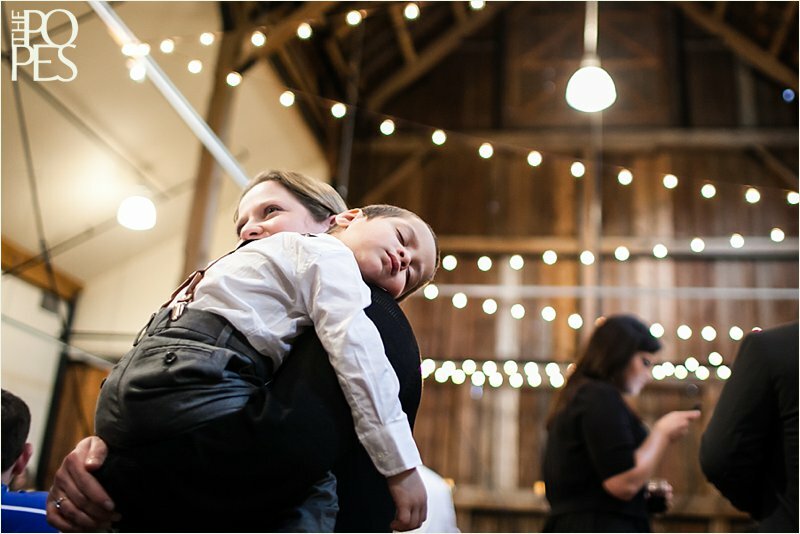 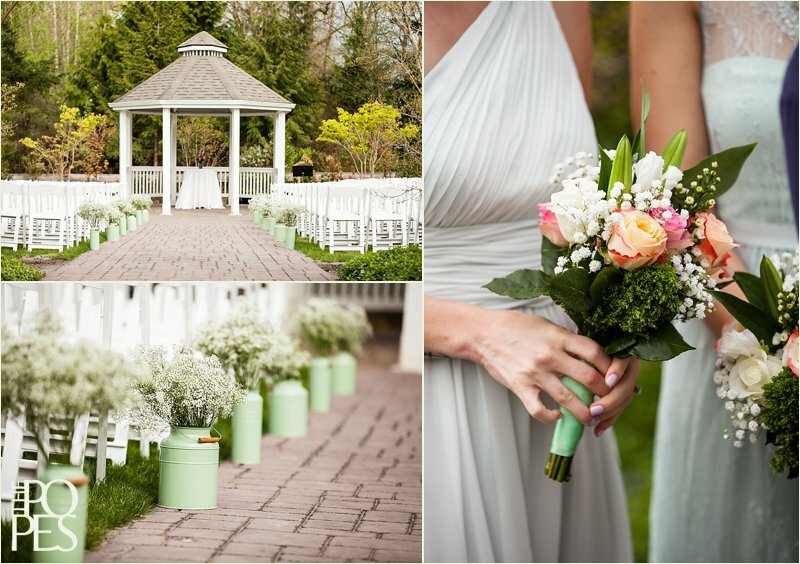 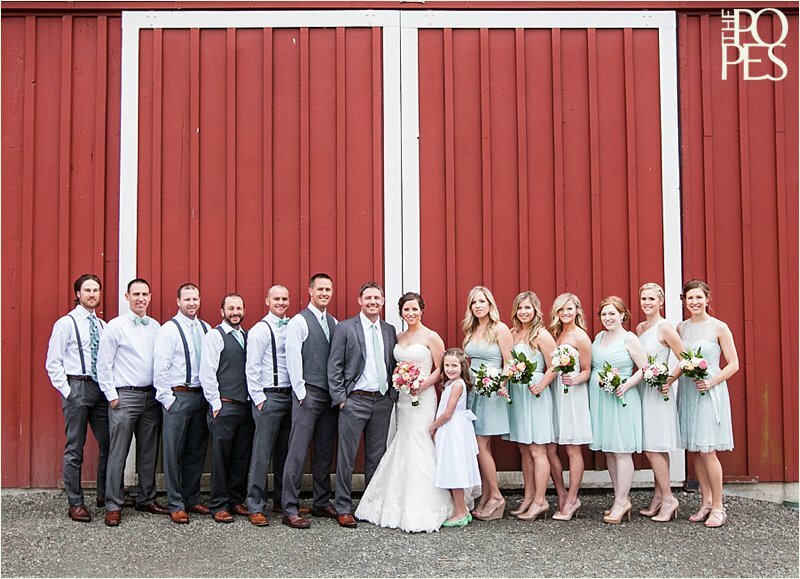 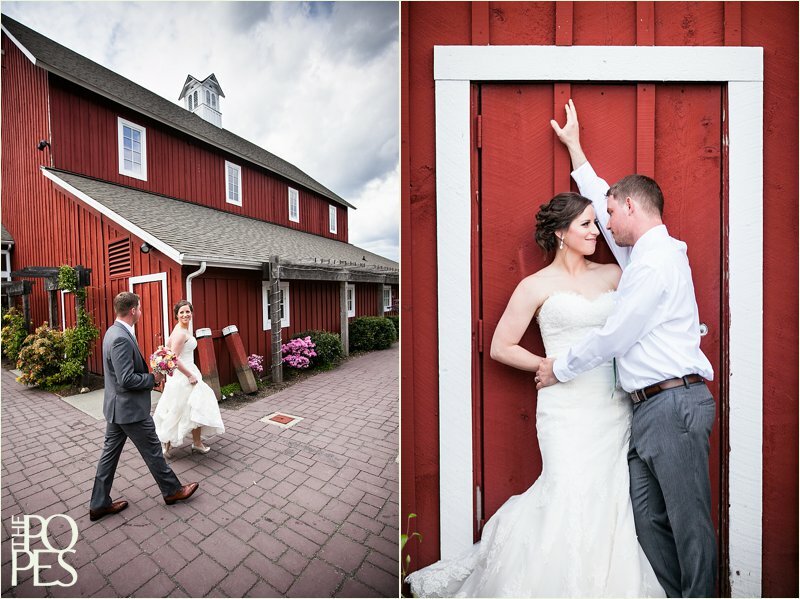 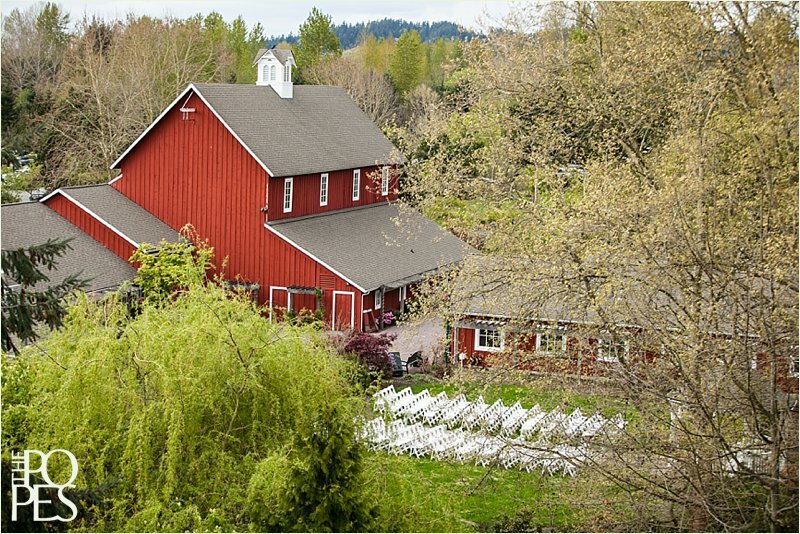 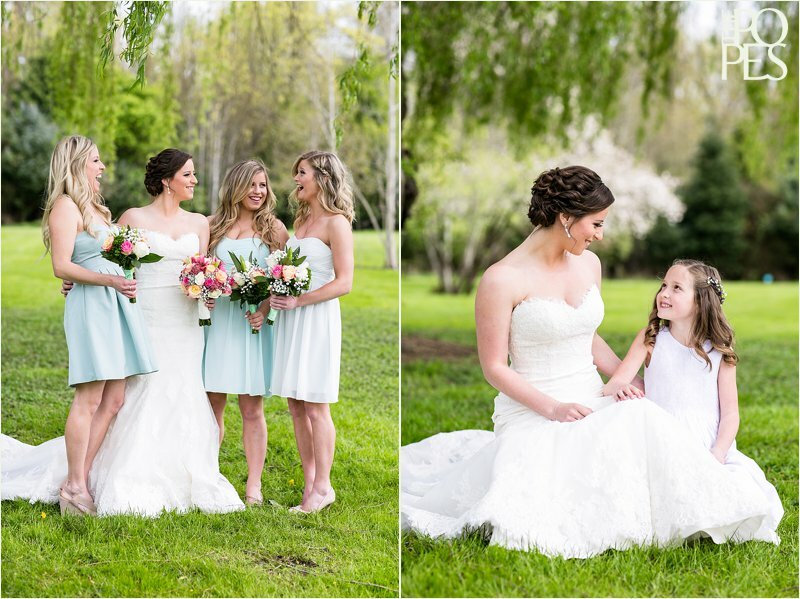 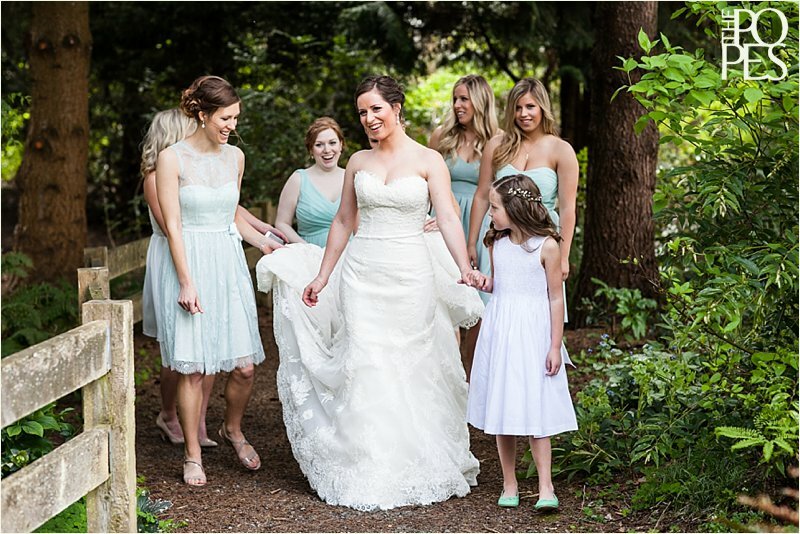 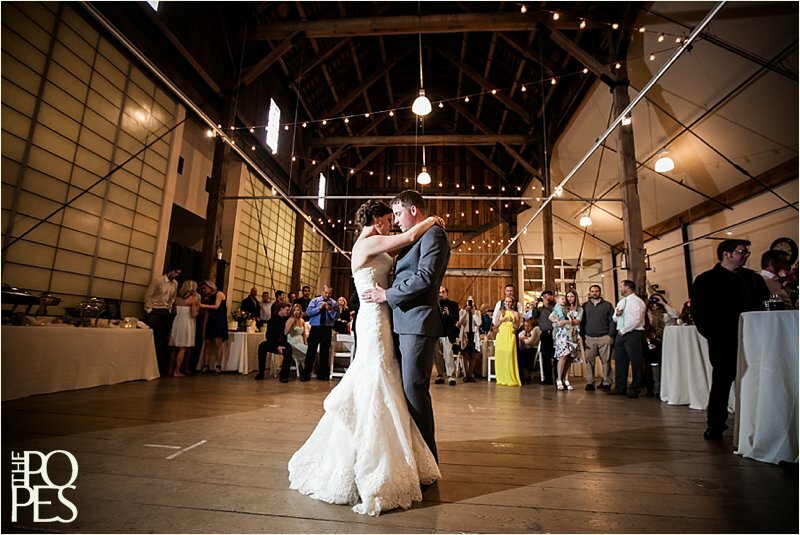 On a beautiful spring day in Issaquah, we were blessed to capture Sara & Adam’s wedding at the Pickering Barn. 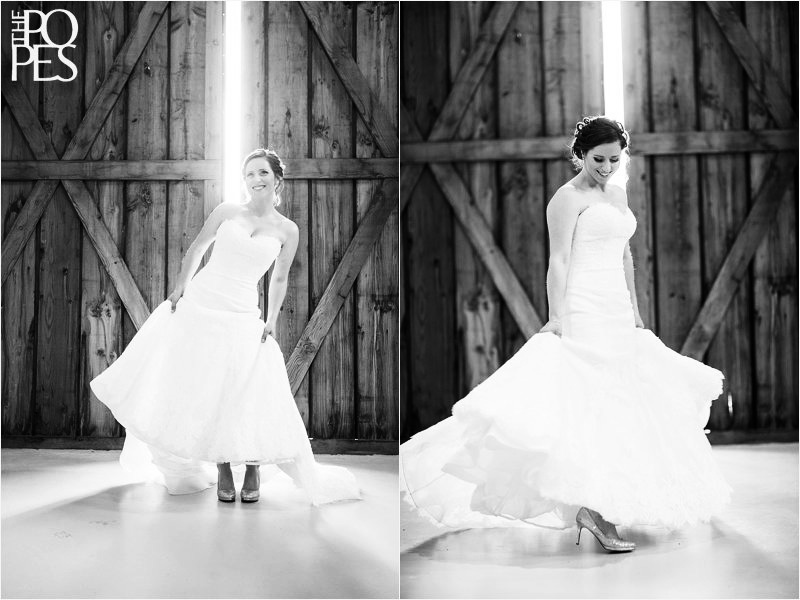 Sara is one of the sweetest people I have ever met. 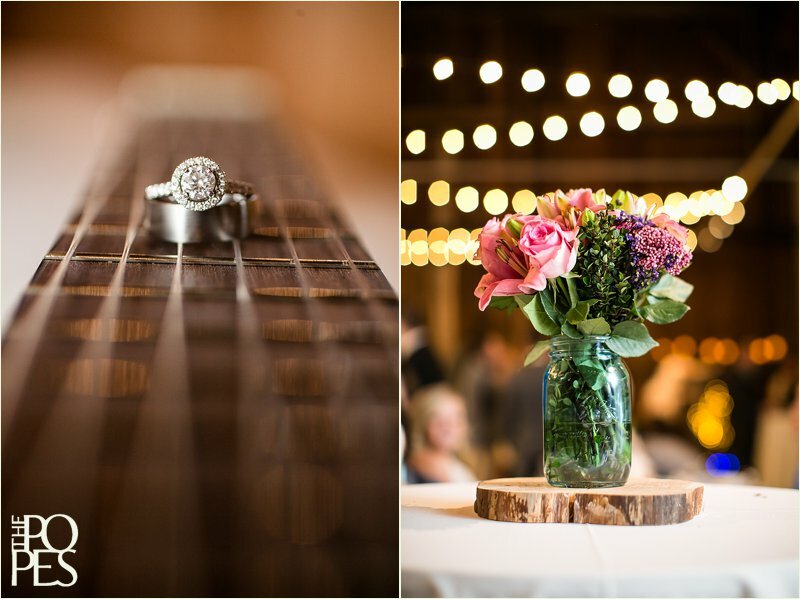 Adam is thoughtful, caring, and creative. 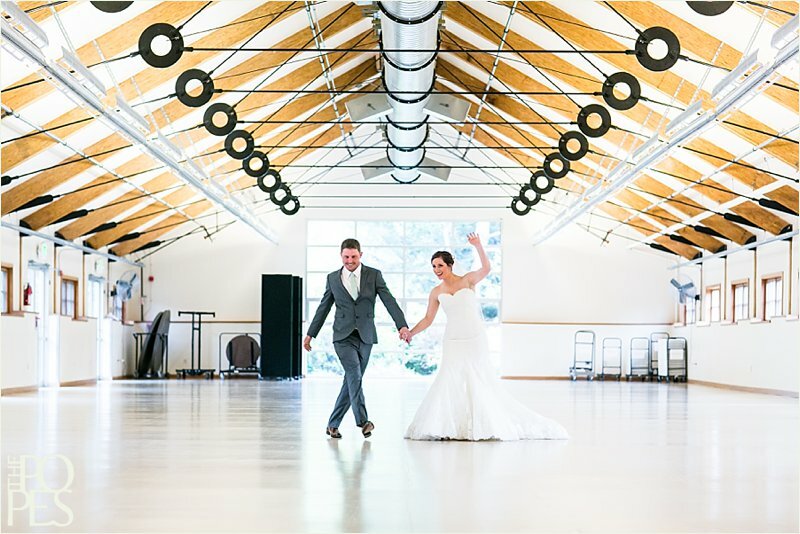 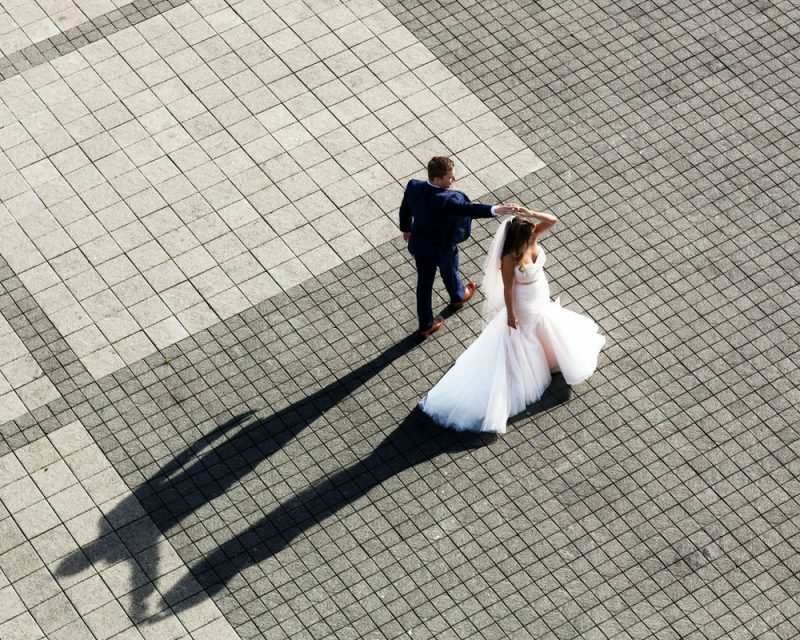 They met at a mutual friend’s wedding in Florida and the rest is, well, history. 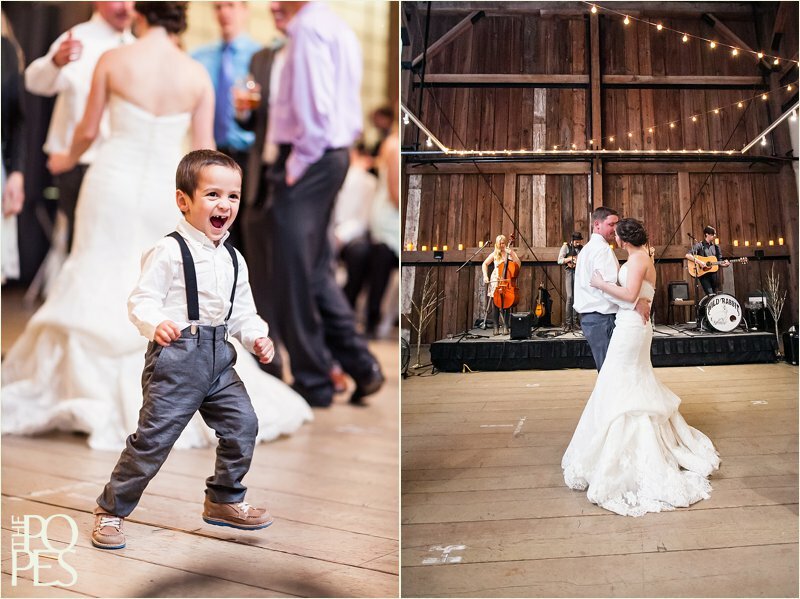 Their day was full of laughter and joy, with a few happy tears thrown in for good measure. 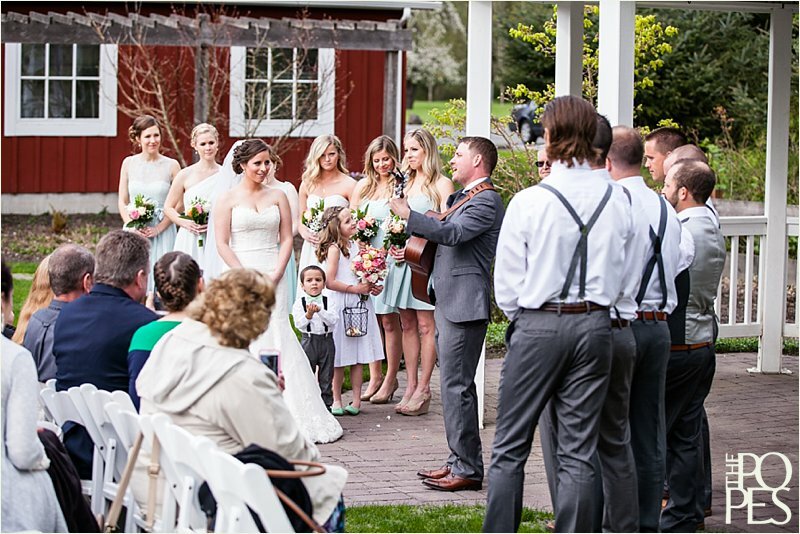 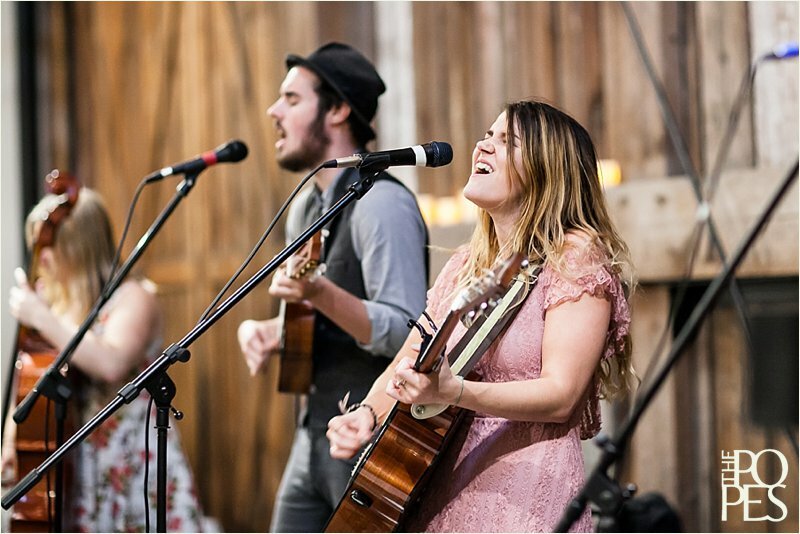 Every detail reflected them perfectly – a surprise song that Adam wrote for Sara and sang during the ceremony, a guitar for their “guestbook,” cakes by Baked, hand-cut log centerpieces, floral centerpieces from the local market, and their favorite band from Bellingham, Wild Rabbit. 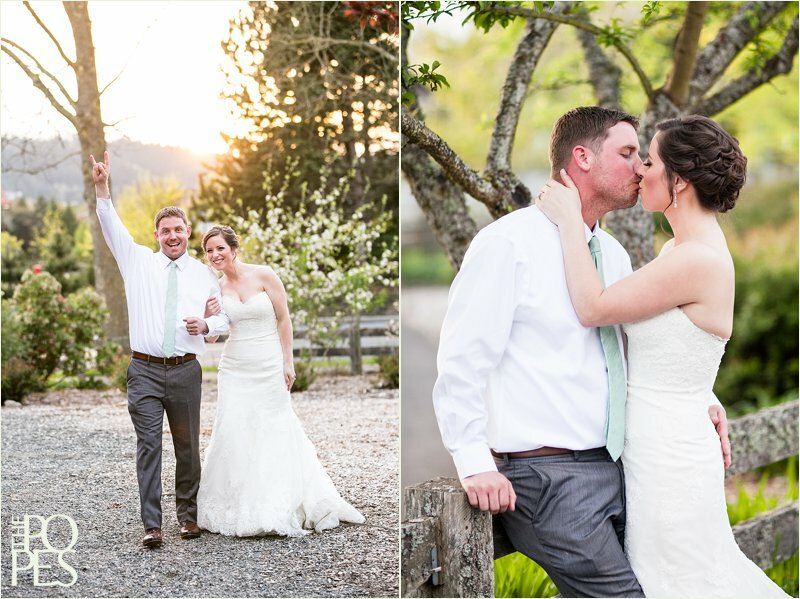 All that to say, it was a pretty special day. 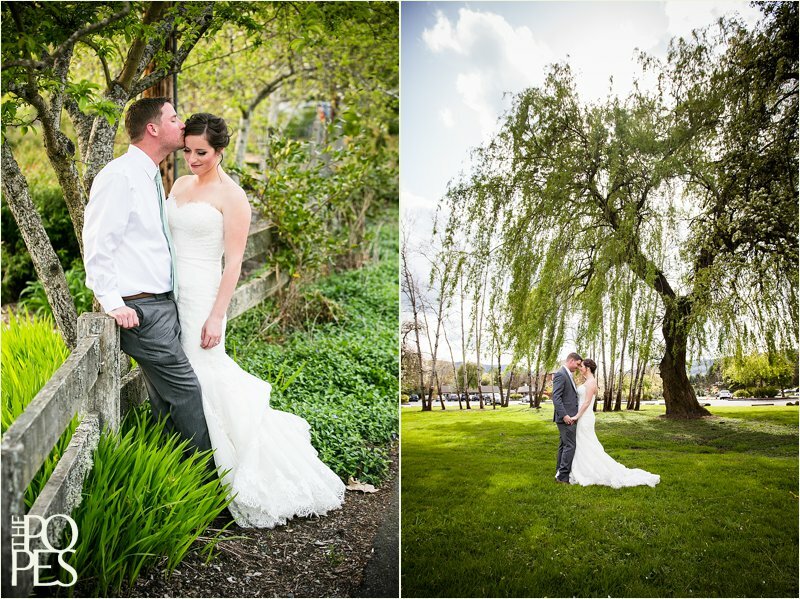 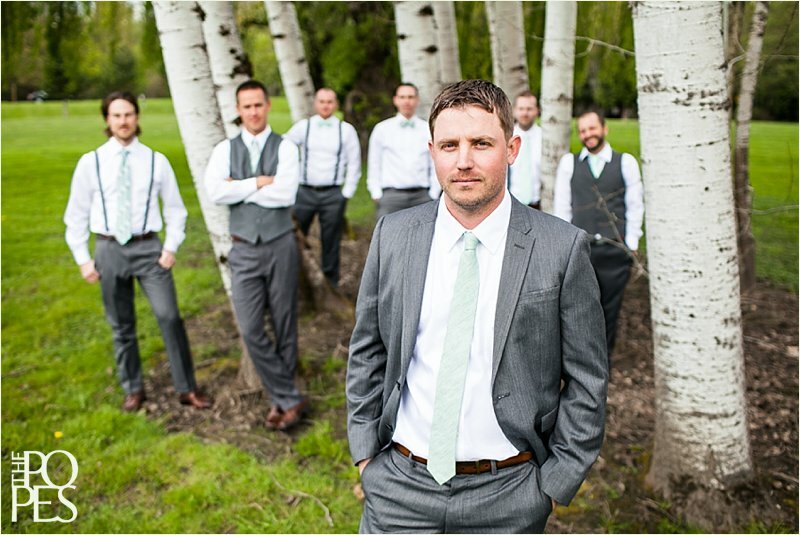 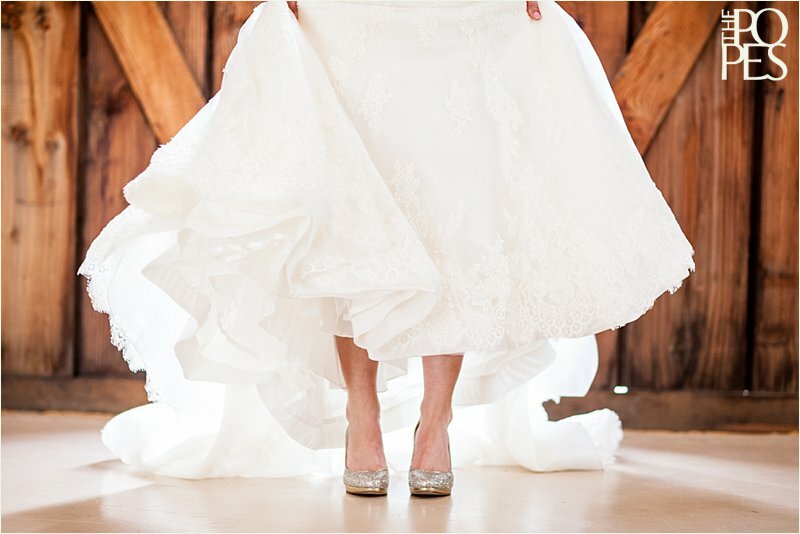 To view all of Sara & Adam’s wedding photos when they are ready, click here.